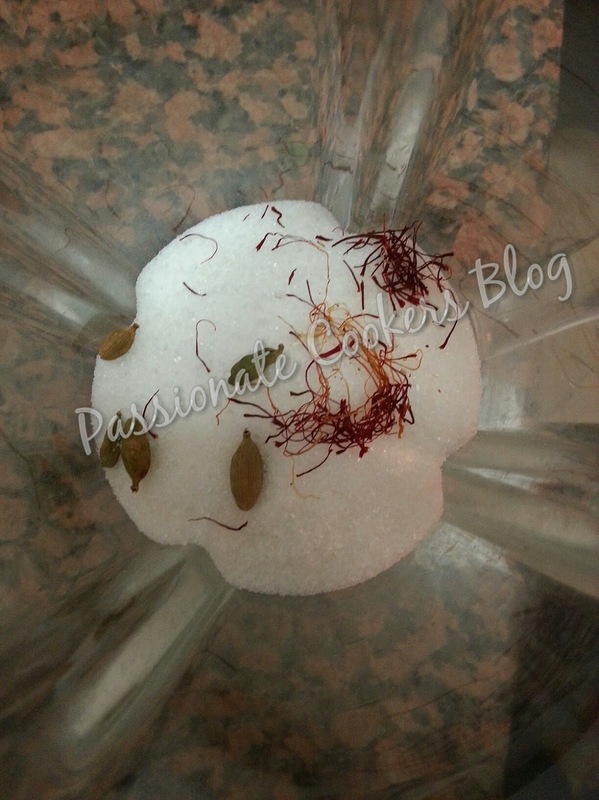 Powder the sugar with the cardamom n saffron(if using). Then measure the ammount required. 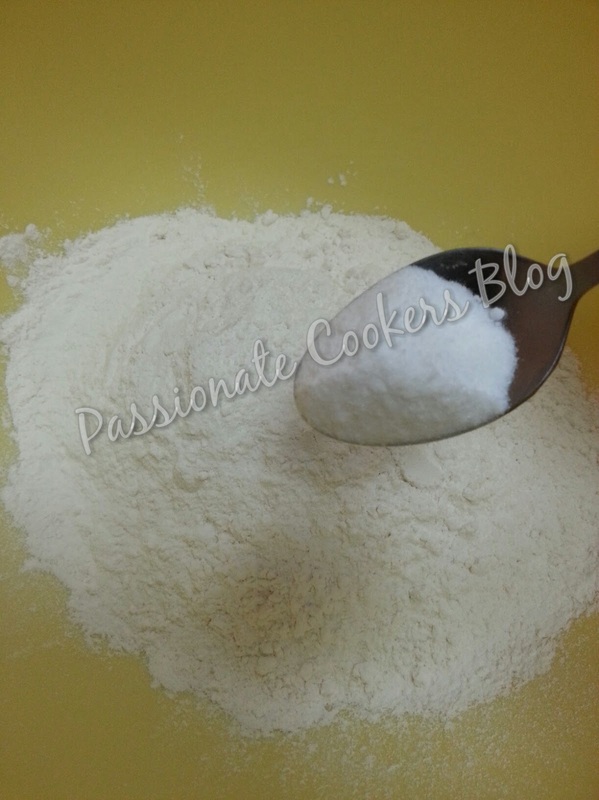 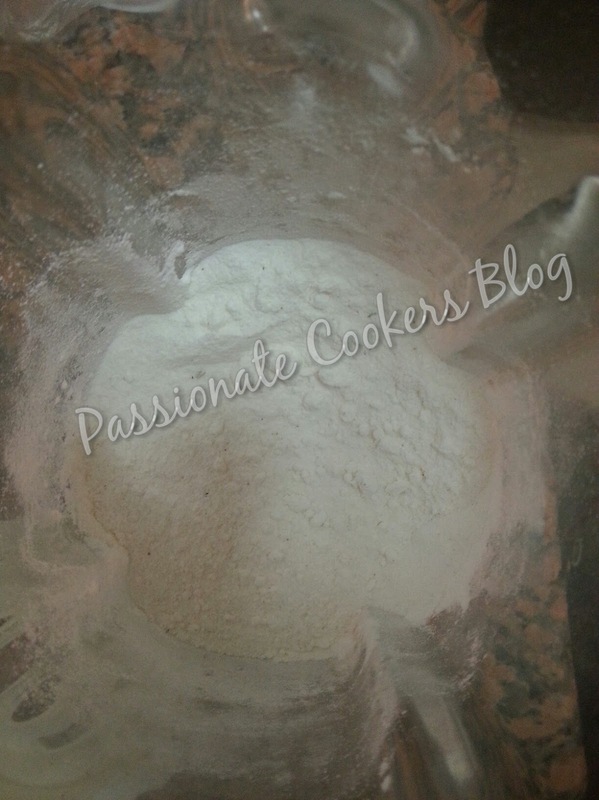 Measure the flour and baking soda togather then add the powdered sugar mixture and mix well. 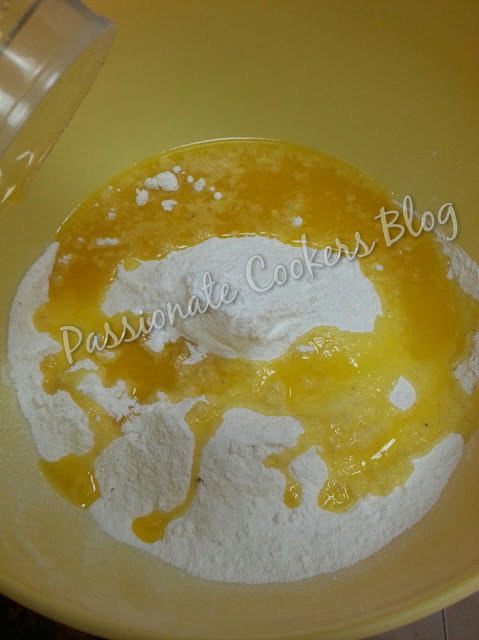 Now add the melted ghee to the mixture and mix well with your fingertips. 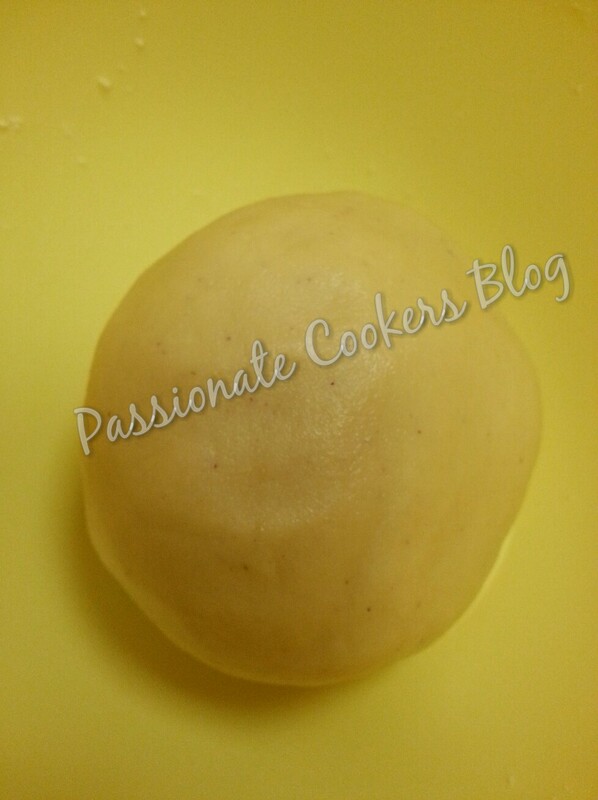 After an hour pinch the dough into equal size balls and place in an ungreased baking tray. 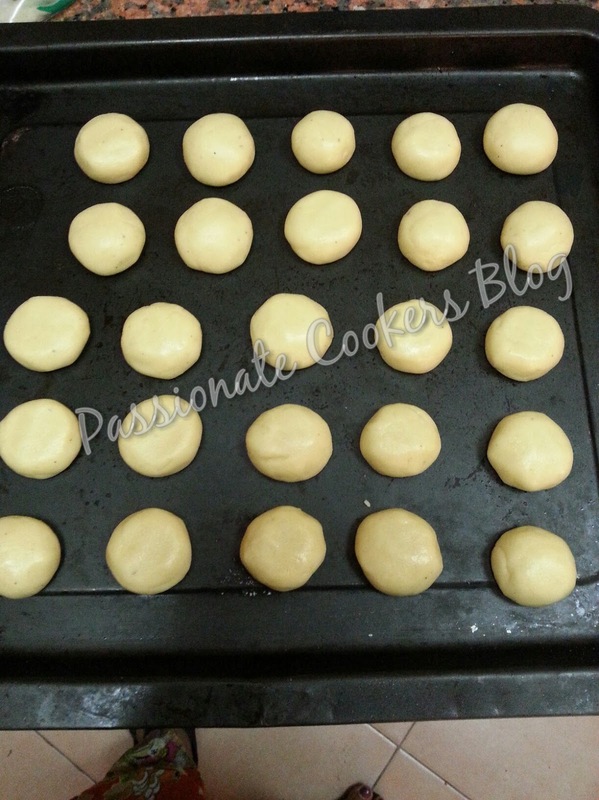 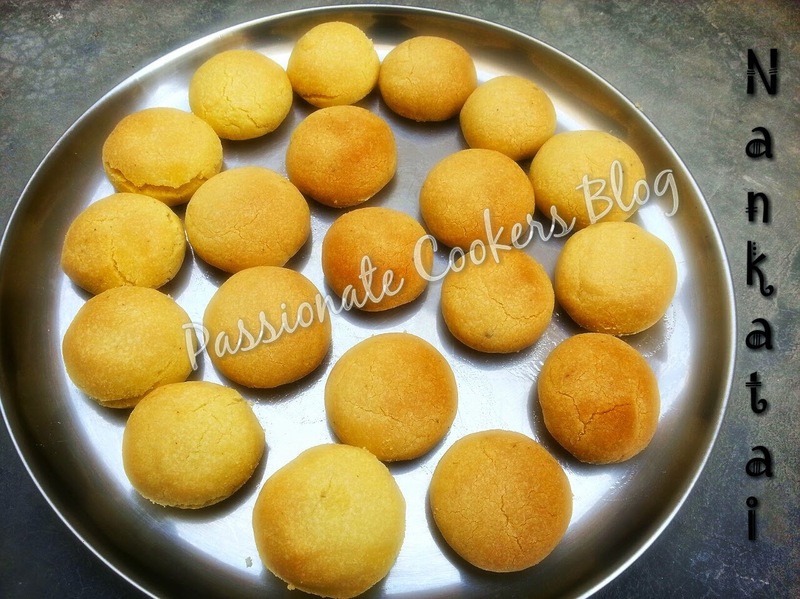 Place the tray in the preheated 160 - 170 C oven and bake for 20 mins or till they are cooked but not browned.